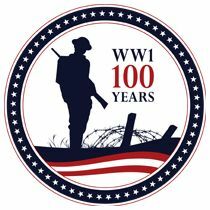 The North Texas World War I Centennial Commemoration group is planning its second of two WWI exhibits for November 10th, 2018 through February 23, 2019, at the Fort Worth Central Library. This exhibit will concentrate on individual stories of veterans and civilians and how the war affected them and their participation at home and overseas. 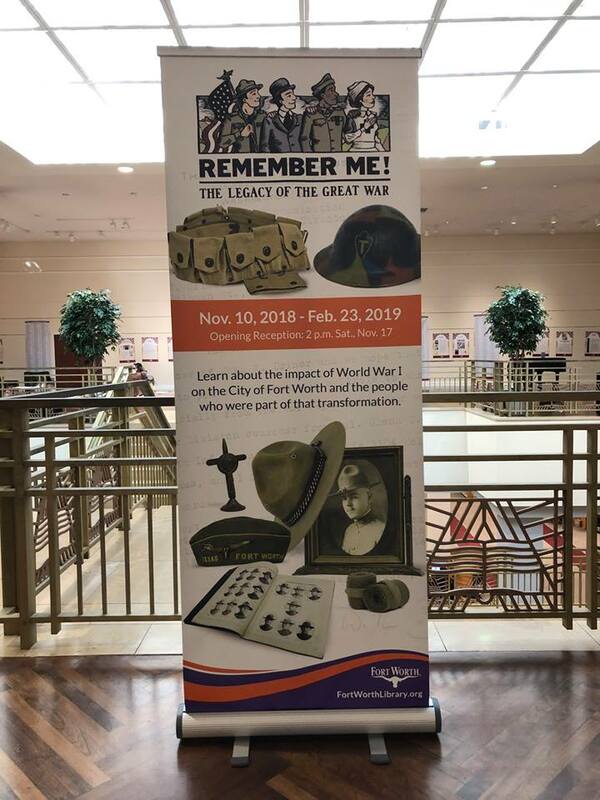 This is another community collaborative effort combining exhibits at the library with community outreach programs with schools, veterans groups, and others. More information on Remember Me!